The very popular Fortnite Battle Royale online mobile game has just received a new 7.10 patch update. The new patch update for iOS brings 60fps gameplay for second generation 10.5” & 12.9” iPad Pro models as well as brings support for more Android devices running Snapdragon 670 and Snapdragon 710. 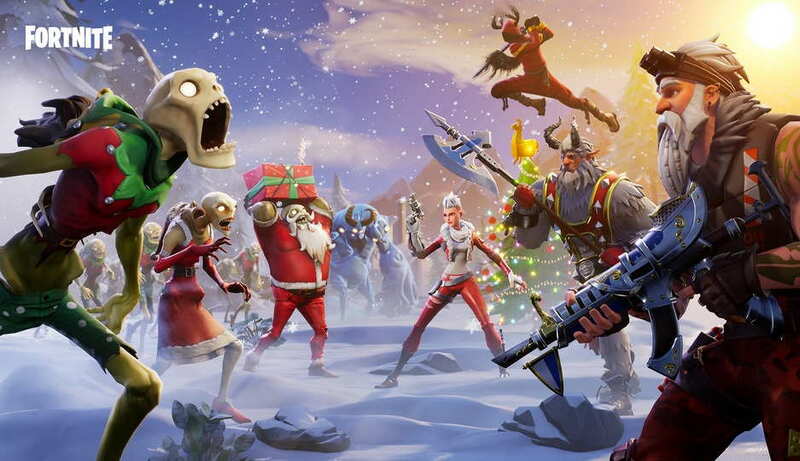 With Patch 7.10 Epic Games games have also announced “14 days of Fortnite” starting today and will include winter/holiday theme with 4 new Winter Islands for both “Battle Royale” and “Save the World” mode. The latest patch also brings support for more Android devices running Snapdragon 670 such as Oppo R17, Vivo Z3 and Snapdragon 710 including, Samsung A8S, Xiaomi Mi 8SE, Nokia 8.1, Oppo R17 Pro). Moreover, the Fortnite Mobile Patch 7.10 update brings several other enhancements to the game including audio, performance, gameplay and bug fixes. If you want you can have the full Patch 7.10 notes here.